" The Series 2 Full Face Headgear was in excellent condition and is the exact replacement I was looking for. It fits the Resmed full face mask I am using. " 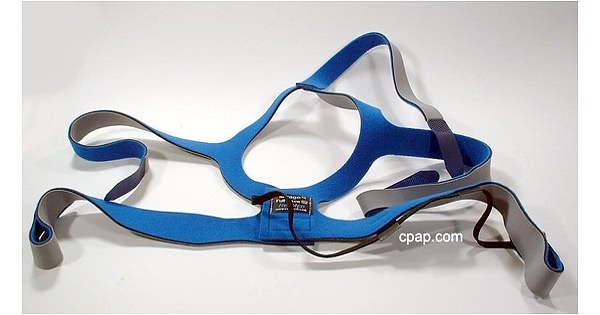 New Breath-O-Prene headgear material, which has Velcro tabs welded to the headgear straps for extra strength and easy adjustment. 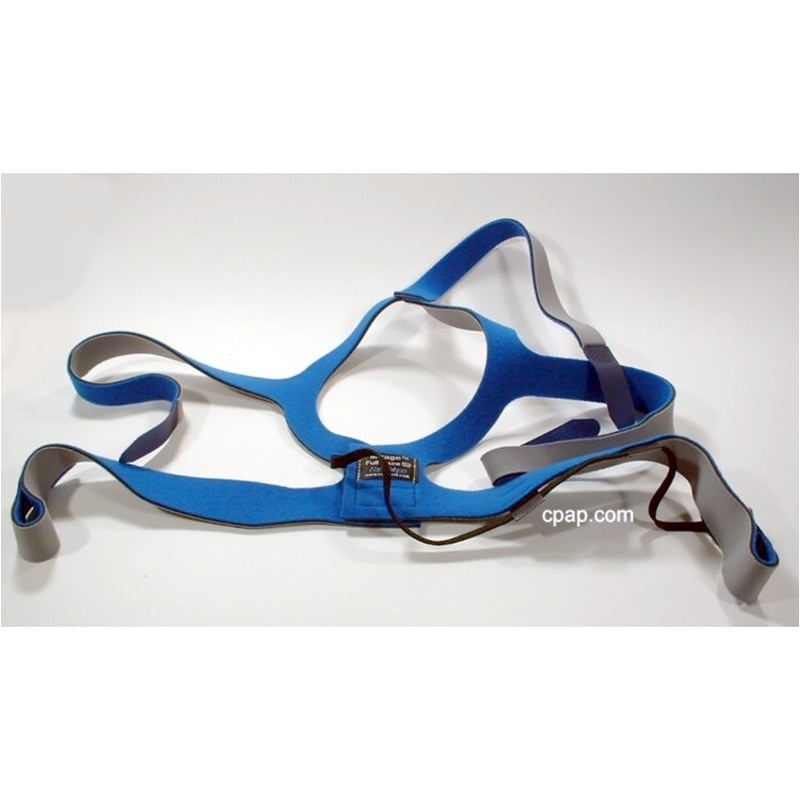 This headgear is not designed for the Mirage Full Face Mask or Ultra Mirage Full Face Mask as it has the fifth strap essential for use with the Series 2 design.